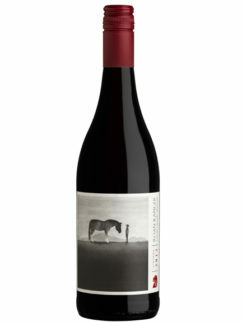 A masterpiece from the “father” of Darling fine wines. 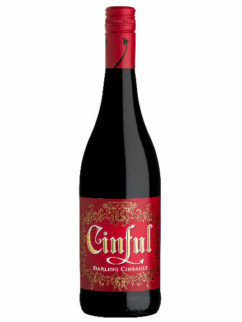 The grapes for this Groenekloof Cinsaut comes from a single bush vine vineyard in the Darling region. 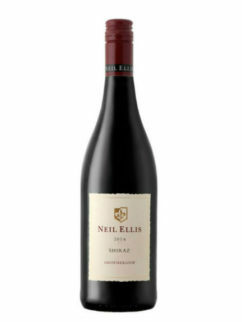 The bright crimson coloured wine is characterized by its complex mix of red fruit, spicy and perfumy notes and cherry flavours. 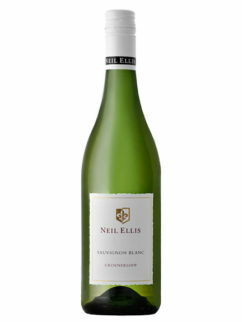 The grapes also had ideal growing conditions which contributed to the well balanced structure of this wine. 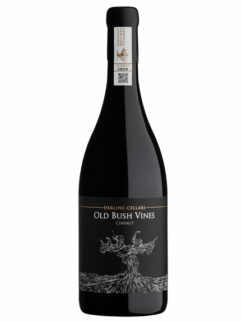 The vintage 2014 was marked as having days with moderate heat and cool evenings which resulted in excellent ripening conditions and a cool harvesting period. 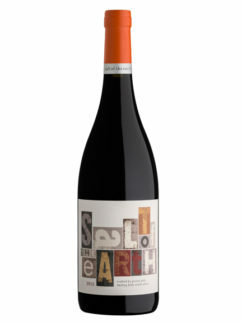 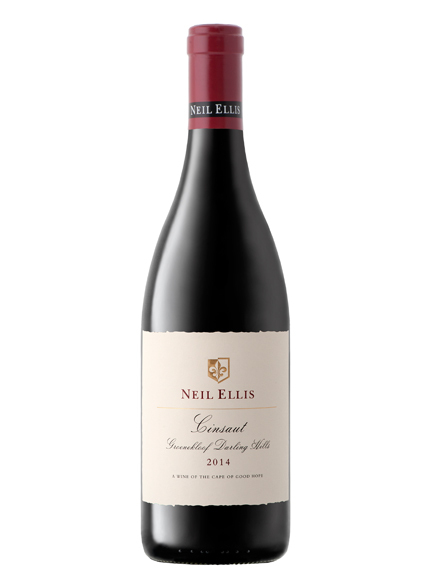 Tags: Cinsault, Cinsaut, Darling, Groenekloof, Neil Ellis.